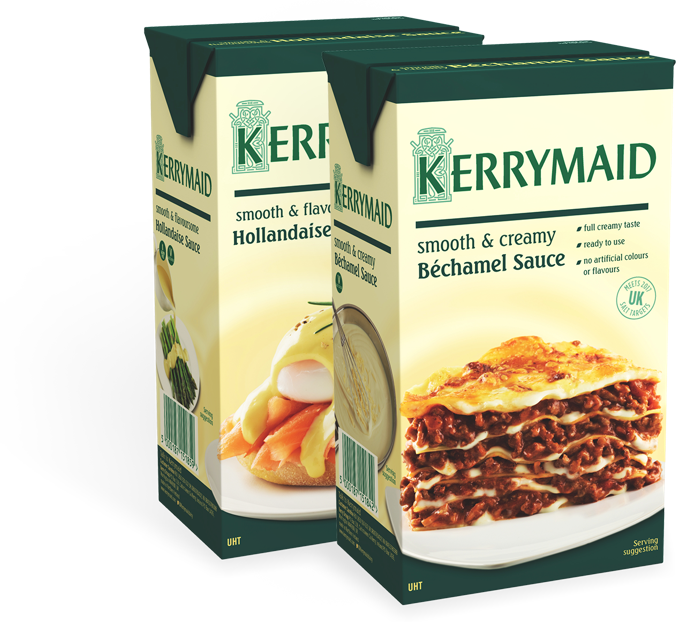 We’ve created our new Kerrymaid Bechamel and Hollandaise Sauces with the pressures of a modern kitchen in mind. The convenience of “ready to use” delivered with an authentic scratch made taste for an unbeatable combination. Discover the great taste, email kerrymaid@kerry.com to request your sample pack.